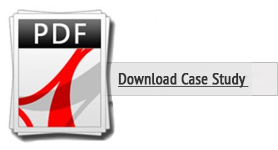 This case study is about a leading U.S. based IT company with more than 2,500 employees. The company offers a wide range of technology solutions, including Mobile Services, IoT & Analytics, Digital Strategy, Brand and Marketing, Cloud & Managed Services, and more. The client recorded employee work hours through timesheet and used Empxtrack to manage their leave records. However, employees used to mark their leave in both the systems, but Empxtrack was primarily used for leave auditing. Identifying the number of employees who have marked wrong leave in any of the two systems was necessary for the audit. The company conducted leave audit to ensure accurate client billing, identify leave balances for each individual and process leave encashment correctly. Initially, there were numerous discrepancies in the leave records in timesheet and Empxtrack, making it difficult for the organization to ensure accuracy in both the systems. » Lack of visibility in leave records and available leave balances. » Difficulty in identifying number of employees and their work hours spent on a specific project. » Inaccurate project related data produced at the time of billing, led to increased errors in billing. A highly customized solution was needed to ensure that the leave records in the employee timesheet remain in sync with that of Empxtrack Leave System. The search for a custom-made tool began with an aim to resolve the challenge. 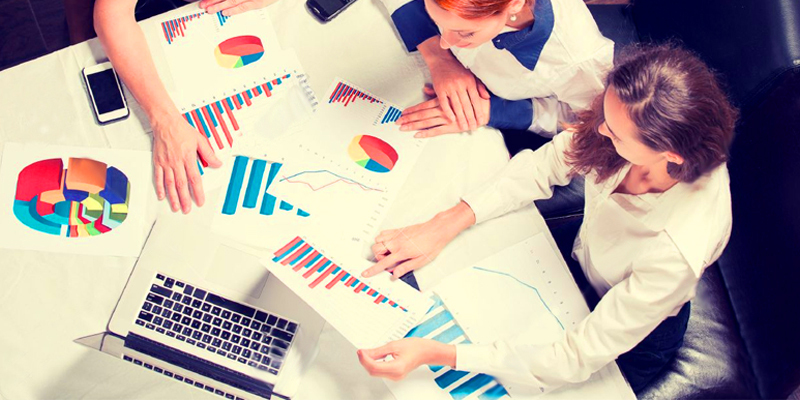 The company needed a highly customizable and configurable solution to quickly audit leave data. The client evaluated dozens of systems, but those products could not meet their complex customization requirements and were prohibitively expensive. Soon the client discussed these challenges with Empxtrack team. » The client provided Timecard data to Empxtrack in the below format. » Empxtrack team created a method to upload given data in a specific format. » The timecard file was uploaded, and each field & data was verified to make sure that the user had entered expected values in the uploaded file. After confirmation, the database was updated. » The leave data file for the same month was selected and the report was generated to audit leave data. The generated report highlighted discrepancies between Empxtrack and timecard data in 4 cases:1. Leave record was available in Empxtrack, but not found in timecard.2. Leave record was available in timecard, but not found in Empxtrack.3. Leave records were found in both systems, but leave types were different.4. Leave records were found in both systems, but time was mismatched. Through the automation and the customization of the product, the client could now reduce number of discrepancies in timecard and Empxtrack leave management system. » Validate employee leave data and employee work hours. » Save time and effort. A huge number of leave records needed to be analysed every month which was a time-consuming process. Automation made the process quick and effortless. » Track employee work hours. 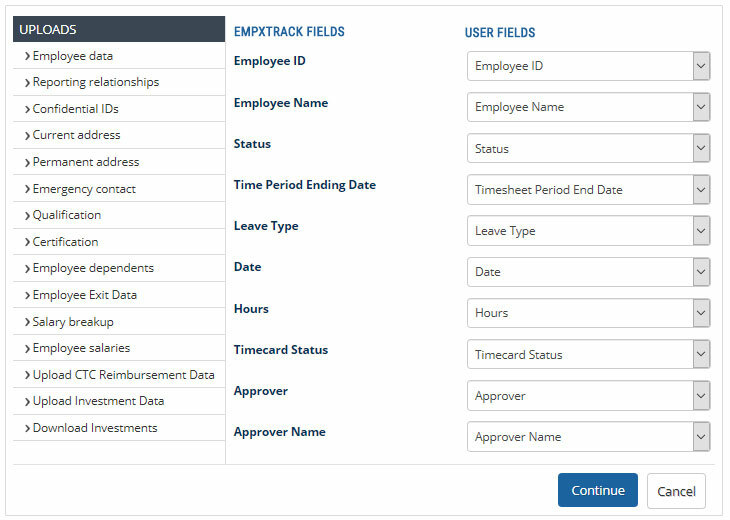 The client used Empxtrack leave module for continuously tracking employee work hours. Generated employee salaries accurately. » Reduce time taken for submission of time sheets and invoices to customers. Disclaimer: Name of the employees have been changed in the above images due to confidentiality of the contract.